A Medication Aide is a Nurse Aide who has been trained to dispense medications under the supervision of a licensed registered nurse. Individuals who are interested in Medication Aide training will gain distinct competitive advantage by obtaining a certificate of completion in Medication Aide training after completing the required 68 hours. In classroom/laboratory, as well as hands-on skills under the supervision of experienced/licensed registered nurse instructors. The student will learn common drug classifications, indications, generic and brand names, dosages, side effects, as well as the proper principles and procedures for administration of medications. Instruction is provided how to perform finger-stick for glucose monitoring and how to administer insulin by injection. This program is designed to prepare individuals to work in Assisted Living Facilities under the supervision of an LPN and or an RN. 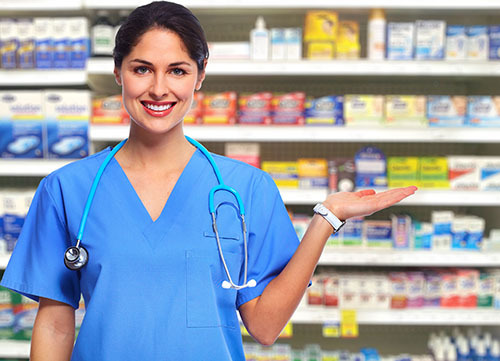 The prerequisite for becoming a Medication Aide is successful completion of an approved nurse aide program. Upon the completion of the program, the graduate will be able to take Registered Medication Aide exam administered by the State and earn the title of Registered Medication Aide (RMA), and are employed in Assisted Living Facilities. 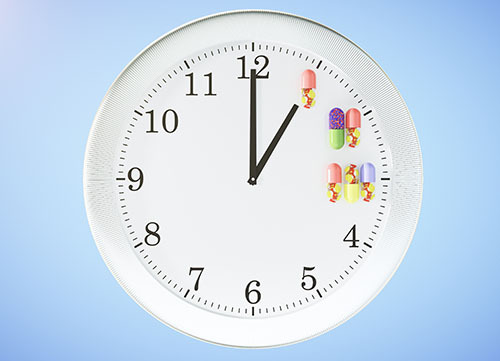 The part time program length is 5 weekends, and full time is 3 weeks .The clock hours for the Medication Aide Program are 48 hours Lecture/Lab and 20 hours clinical. Describe the role and responsibilities of the Medication Aide. Describe the concepts of patient privacy and confidentiality. Assist patients with medication administration. Provide physical and emotional support to patients. Take directions from RNs and LPNs to administer medication. Make observations & report them according to the facility policy. Upon completion of the Medication Aide program, a certificate will be awarded. Graduation from the program enables the graduate to take the Medication Aide Certification Exam and earn the title of Registered Medication Aide. Medication Aides have job opportunities in Assisted Living Facilities.